Let me introduce you to my go to Blackhead Mask. All that you need is Activated Charcoal and Bentonite Clay. What you say?!? Let me give you a little background on both of these ingredients. Activated Charcoal has been around for thousands of years. The first recorded date of its use was in 1550 BC. 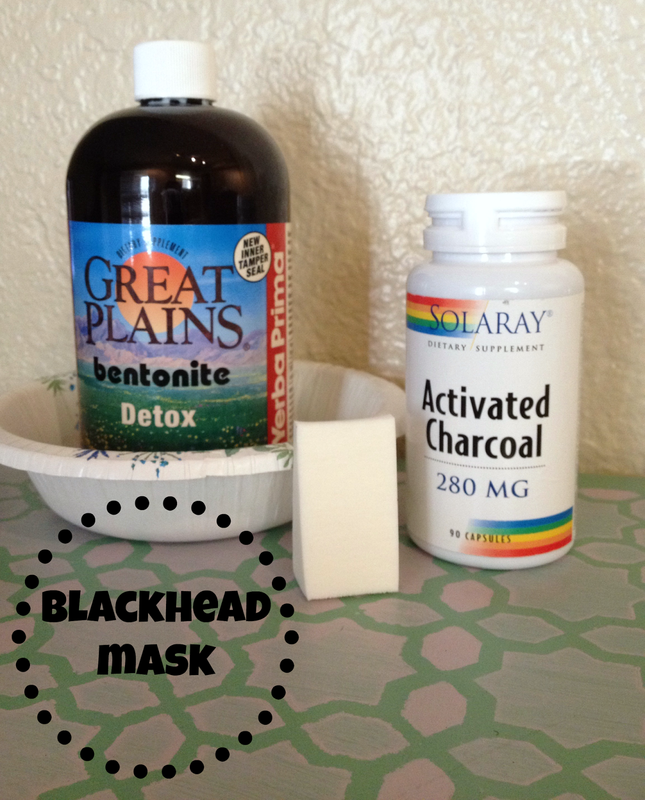 Modern day uses for activated charcoal include a poison antidote and a detoxifier. 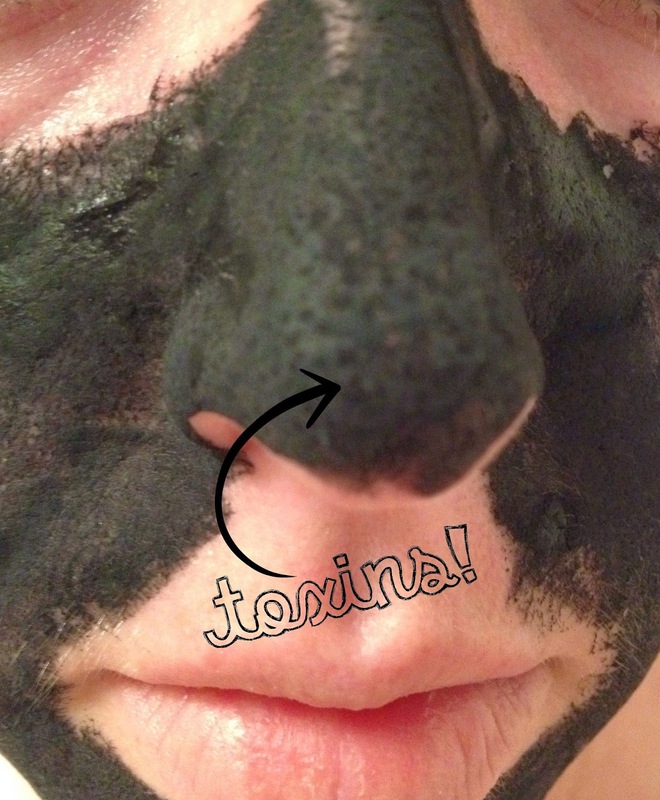 The make up of Activated Charcoal helps trap chemicals. Bentonite Clay is composed of aged volcanic ash and the name comes from the largest known deposit of Bentonite Clay located in Fort Benton, Wyoming. Bentonite Clay is unique in that the electrical components of the clay change when hydrated giving it the ability to absorb toxins. Bentonite Clay also has an alkalizing effect on the body. With a little background on what this mask is made up of lets get to the good part of how to make it. The Bentonite Clay that I use is already mixed with purified water (that's the only one I could get my hands on without buying it online). If you have Bentonite Clay that does not have water in it then you will need to add water to mix the ingredients. Mix the ingredients until they are a thick goo (like the consistency of finger paint) using your fingers or a disposable make-up sponge coat your face with the mixture. If it is too watery add more clay. Let it sit on your face until dry. Once dry if you look closely you can see darker spots (especially on you nose) where the yucky toxins have been pulled out and trapped in the mask. To remove you will want to start with a wet wash cloth. 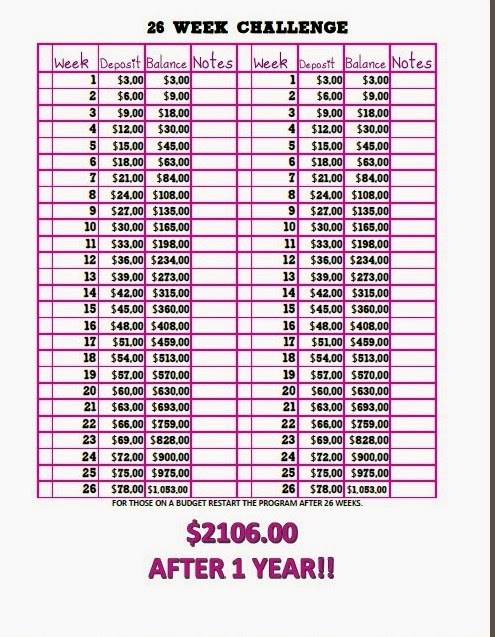 Get as much off as you can using just the wash cloth and water. Once you can't get anymore off with just water use your face wash to remove the rest. Finish it off with some coconut oil to moisturize. *If you have sensitive skin test a little on the inside of your wrist first. A little bit of redness is normal especially if you have fair skin. *Put any even layer on, enough that you can't see your skin but not too much that it won't dry. *I use a disposable bowl that I have left over from camping to mix my ingredients. I just toss it when done and don't have to worry about the activated charcoal staining my dishes. *If you have a porcelain bathroom sink I would recommend rinsing over your sink. Stainless steel is best.